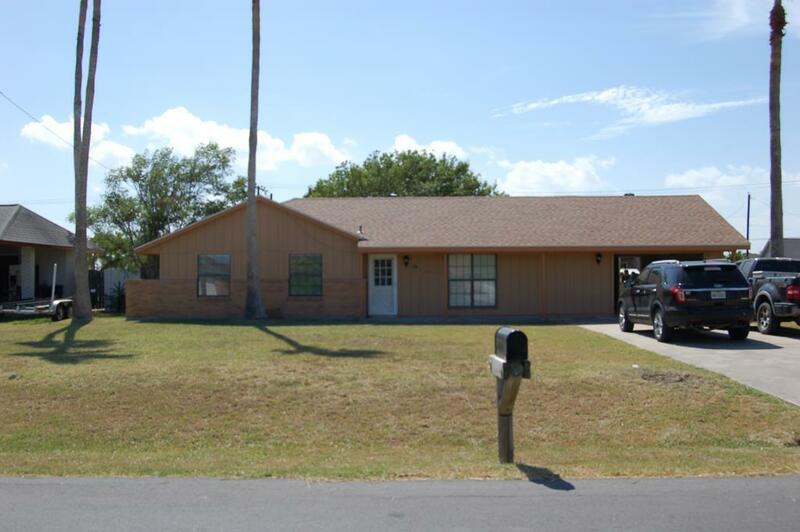 This is a 3 bedroom 2 bath ranch style home on a large 80X125 lot. Extensive remodeling done. New certified roof in July 2018, new paint inside and out, & repairs made. 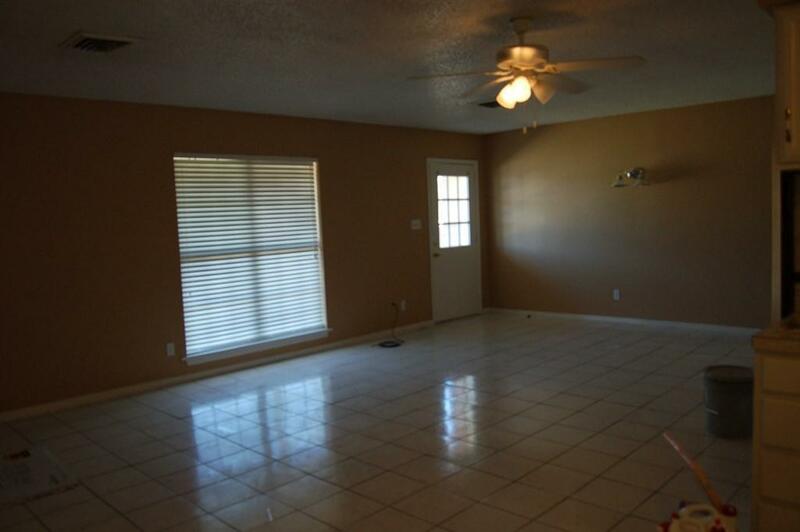 All tile floors and an open concept in the living and dining area. 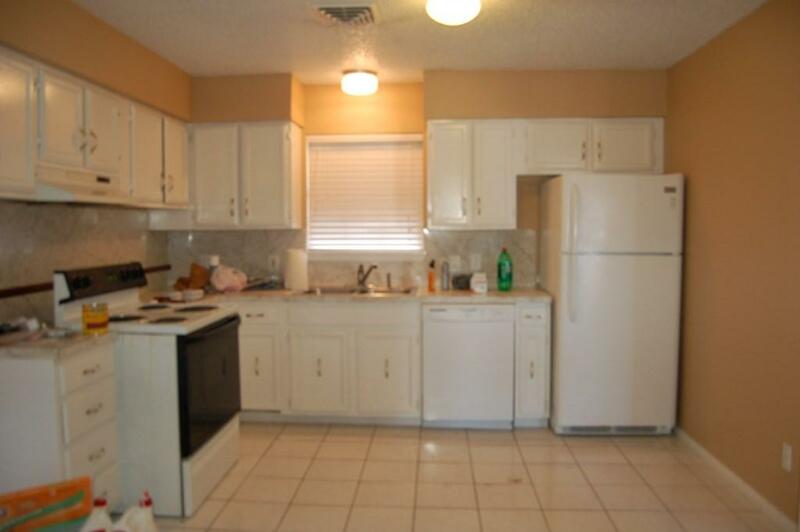 Includes appliances in the kitchen. 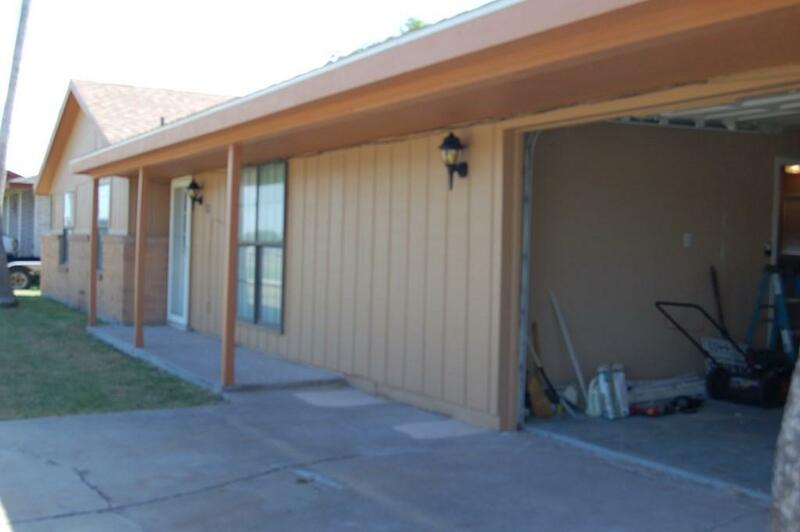 Has a large 1 car garage. Fenced in big backyard that you could easily have family get togethers and bbqs in. This is a great price for a home in a Laguna Vista. Tenant must pay all utilities. This home is also for sale for $130,000. Listing courtesy of Jim Wells of Wells Realty.